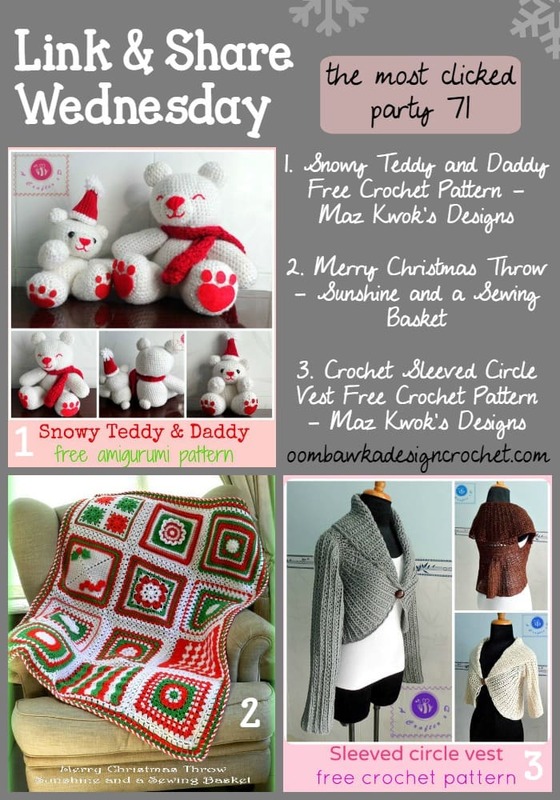 Welcome to our 72nd Link and Share Wednesday Party!! Next week Link & Share Wednesday will be cancelled due to the Christmas Holiday but the party will resume on December 31st! Check below to see if you were one of this week’s Featured Favourites! 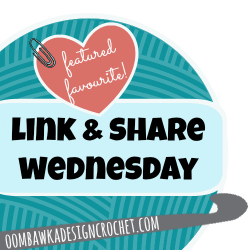 Here are the featured favourites from last week’s Link and Share Wednesday – Link Party 71 as chosen by you!